Dental implants are titanium screws installed into the jaw bone of a patient missing teeth. These screws can be used as roots for new crowns or to secure dentures. 2. What are the benefits of dental implants? As the implants are placed permanently into bone, they stabilize your denture to feel and function most like your natural teeth. They are very long lasting and have a 98% effective rate. The patients appearance is maintained. When both root and tooth are lost, jaw shrinking can occur, aging the patient. Implants can arrest this shrinkage. They can support dentures, making them more secure for speaking/chewing. 3. Are implants right for me? Standard practice is that anyone healthy enough to have routine extractions is also healthy enough for the implant procedure. Your first step will be discussing with Dr. Berne, Dr. Anderson, or Dr. Yoon whether implants are a good treatment option for you. Issues of gum health and the amount of bone in the jaw may effect your eligibility. Review of your X-rays and molds of your mouth will confirm this. 4. How much are implants? Numerous factors affect the final cost of the procedure. 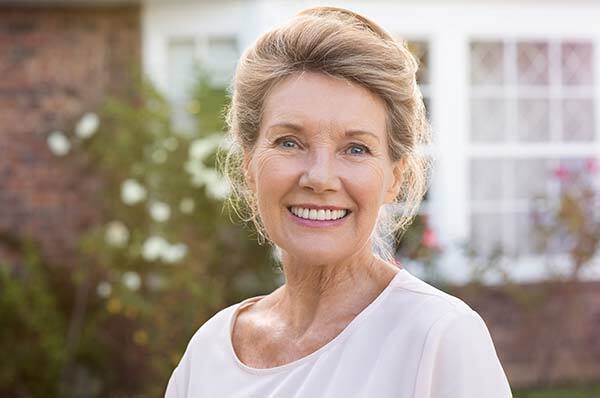 Georgia Denture and Implant Specialists will review all options for procedures and cost with you, before starting any treatment. 5. How long will my implants last? Implants are very long lasting. With proper care and routine checkups they commonly last a lifetime. 6. Is the procedure done by Dr. Berne, Dr. Anderson, or Dr. Yoon? Implants are a two step process. Georgia Denture will refer the patient to an oral surgeon or periodontist for installation of the implant. Dr. Berne, Dr. Anderson, or Dr. Yoon will then fabricate the implant crown, bridge or implant dentures. 7. Why Georgia Denture and Implant Specialists for an implant? Most mouths need finesse in choosing and fitting the right implant. 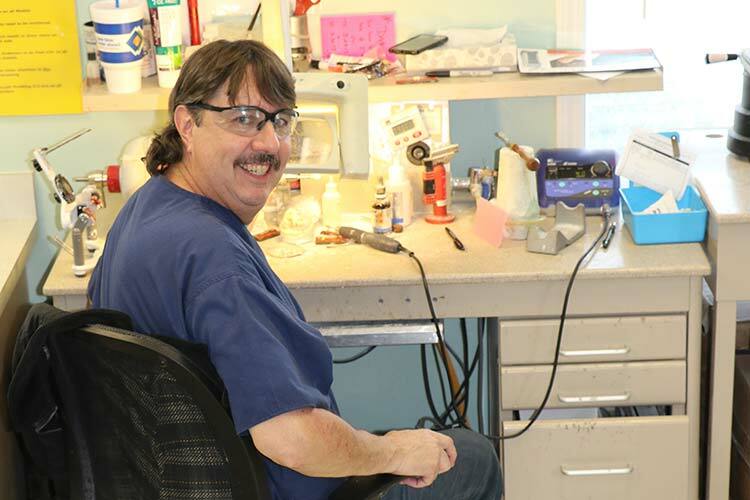 Our doctors have completed advanced degrees in prosthodontics, while the on-site lab is staffed with technicians with up to 43 years experience in creating implant prosthesis. We have the training, experience and team in place to bring back your smile.